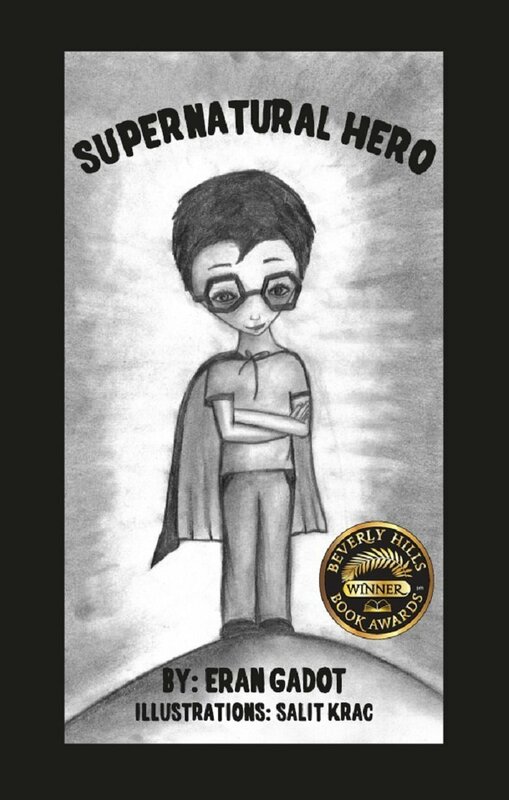 I can’t think of a better book for a middle grade student than “Supernatural Hero”. There are so many confusing situations children of this age have to face, and the author has managed to tackle them all in this lovely, heart-warming story of a class nerd who dreams of becoming a hero. And the best thing about this book is not that in the end his dream does come true, but that he becomes a hero through his own strength and courage. It is easy to see why Andy’s story is so empowering: it teaches children they have to believe in themselves even when no one does, and never let others bring them down. Andy is the class nerd and he knows it. He also knows why the other children like to bully him so much: he is skinny, wears glasses, he is smarter than most, and too weak to protect himself. His social skills are almost non-existent, but it’s not like anyone ever gave him a chance to prove what he can. The fact that he can see ghosts doesn’t help either, especially when his own parents think he is crazy and take him to a psychologist. So, what are the chances that the prettiest girl in class, Zoe, might consider going to the movies with Andy? This is why I loved the twist in this story so much: it turns everything upside down, but in a believable, constructive way. I liked that Andy didn’t turn into a superhero overnight. Even with his Grandpa’s guidance, he still had to make great efforts to find the courage to speak to Zoe, the girl he was in love with. As a character, he was very well-developed and very realistic. He was bullied, and each and every insult hurt him greatly and made him lose some of his self-esteem, but he always found the power to get up and go on. Also, I liked how he loved his parents so much even though they were ignoring him most of the time. He was even happy to help his sister with her homework even if she bullied him just as much as his classmates did. It’s impossible not to root for such a kind and special boy, and this is why “Supernatural Hero” is a great read for children: it offers them a role model who is their age. Another thing that I loved about this book was the gentle way in which the author managed to approach the topic of death. When losing a loved one, children might find it hard to understand what is happening and why. Before he dies, Andy’s grandfather promises him that he’ll always be there, beside him. When he dies, he becomes a ghost, so Andy finds it easier to cope with his death. Knowing that those who are not among us anymore still protect us from above can make us stronger, so it’s good for children to learn about this as soon as they are old enough to grasp the concept. 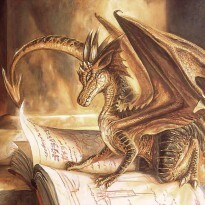 “Supernatural Hero” is more than an entertaining, action-packed story that both children and parents will enjoy. It is the journey of a boy who discovers he can accomplish his wildest dreams only by being brave enough to step out of his comfort zone and face the challenge.